Featuring free WiFi throughout the property, Lakeside Motel Waterfront offers accommodation in Lakes Entrance, 31 km from Bairnsdale. Free private parking is available on site. Each room at this motel is air conditioned and comes with a flat-screen TV. You will find a kettle, toaster and a microwave in the room. Each room is fitted with a private bathroom. Guests have access to barbecue facilities and a lovely large lawn area. 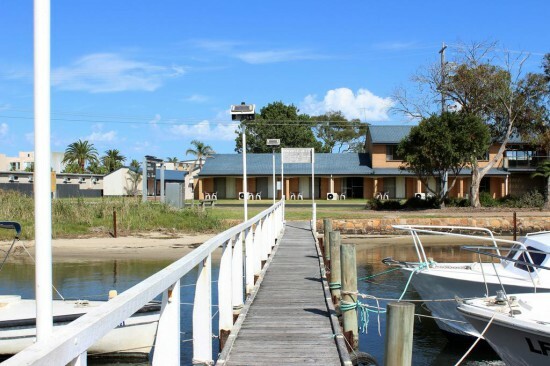 Metung is 11 km from Lakeside Motel Waterfront, while Paynesville is 23 km from the property.